After tour in Ireland, I went to Paris!! I will have a presentation with Mario Caroli for Pascal Dusapin. Federico Gardella "Voice of Wind"
Valerio Sannicandro "Trois chants Noh"
After the performance, with Pascal Dusapin and Mario Caroli! 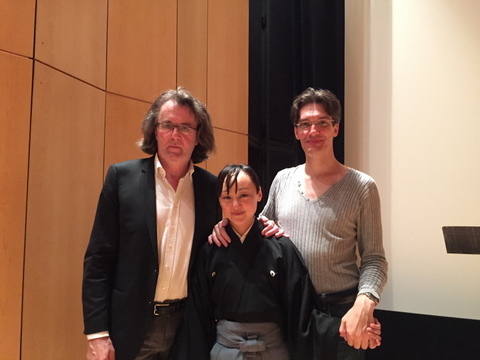 And beer with Pascal Dusapin and his wife, Florence Darel!! 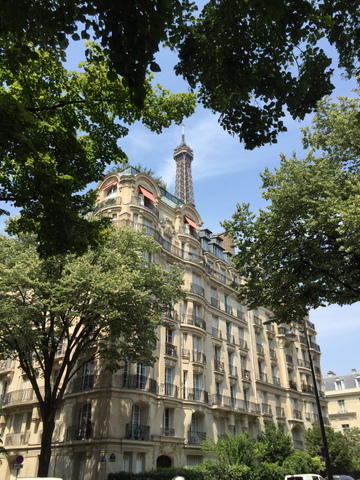 Besides this, I had several meetings for future plans in Paris. My friend, Japanese fashion designer, Yoshikazu Yamagata took charge of show window at Colette, a high-end Paris boutique! Nice meeting in Paris with Yoshikazu Yamagata and Noriko Baba for Nopera AOI in December!